Here is a great entry level houseboat which has been tastefully renovated and maintained by the owners. Offer 2 bedrooms and a spacious front lounge which provides sleeping for 8. 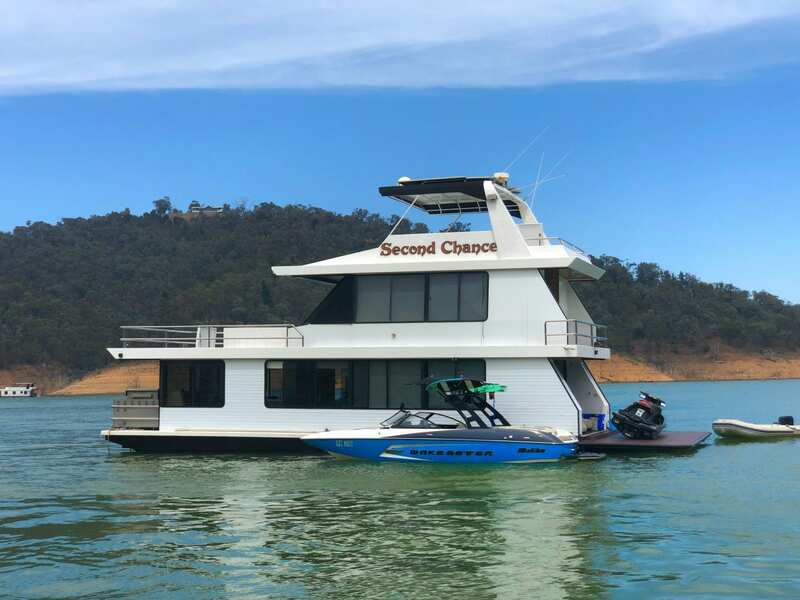 If you have been looking for a first houseboat that wont break the budget then this is a must see.